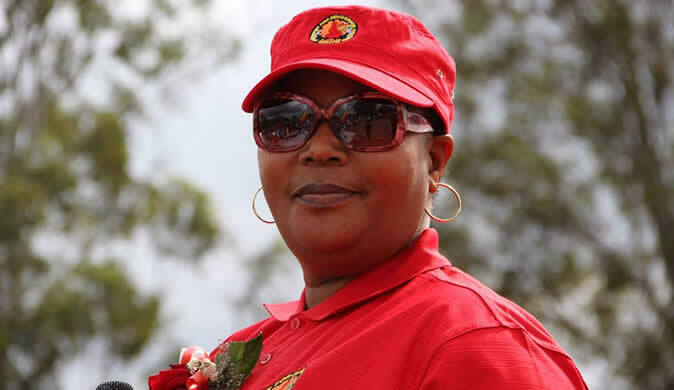 The MDC-T led by Thokozani Khupe will hold its 19th anniversary celebrations at a date to be confirmed. This is seen setting the stage for a counter-attraction given that the Nelson Chamisa-led MDC is also planning to conduct its own 19th anniversary celebrations this weekend. "We have not yet come up with a definite date simply because we have to sort out the logistical issues first. However, the good news is that we will very soon be holding a befitting ceremony to commemorate the 19th anniversary of the MDC. We are busy re-booting and re-energising our party and we are certainly not looking back," said MDC-T vice president Obert Gutu. The original MDC, which both parties claim to represent, was formed in 1999. Upon the death of its founding father Morgan Tsvangirai in February this year, Chamisa and Khupe took different political paths. Since then they have been fighting over who the bona fide leader of the party is. Top govt posts for Khupe?